Posted on 27, November 2017 by EuropaWire PR Editors | This entry was posted in Belgium, Energy, Gas & Oil, European Union, Industrial, Infrastructure & Utilities, Technology and tagged European Commission, Giles Dickson, renewables target for 2030, WindEurope. Bookmark the permalink. BRUSSELS, 27-Nov-2017 — /EuropaWire/ — Today (24 November 2017) Vice President for the Energy Union Maroš Šefčovič said the European Commission will update its long-term energy projections for 2030. He said that increasing the EU’s renewable energy to 30 percent by 2030 would cost more or less the same as implementing its originally proposed target of 27 percent. The rapid fall in renewable energy costs in recent years has prompted the European Commission to reassess its scenarios. 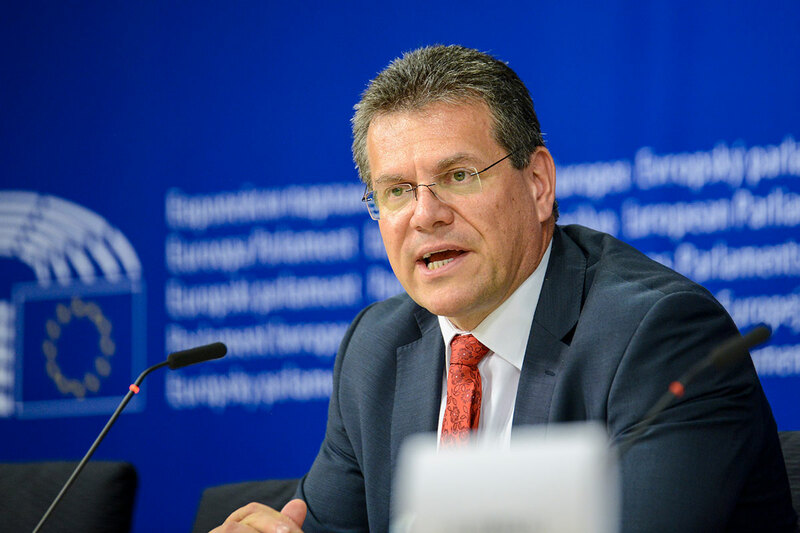 In reaction to Vice President Šefčovič’s statements, WindEurope CEO Giles Dickson said: “It’s good the Commission has recognised that the EU can do better than a 27% renewables target for 2030. As the Vice President has said, renewables costs have fallen rapidly, and a higher target is not only affordable but economically desirable: wind is now the cheapest form of new power in most EU countries and it creates jobs and growth. But the affordable and economically desirable target isn’t 30%, it’s 35%. Just look at what’s happening: Germany awarded 1 GW of onshore wind at €38/MWh yesterday; Spain’s last auction delivered €33/MWh. It’s not clear the Commission have taken full account of this – or of the recent increases in capacity factors for wind energy. The average capacity factor for new onshore wind farms is now between 29% and 35% depending on location. And the average capacity factor for new offshore wind farms is now 48%.